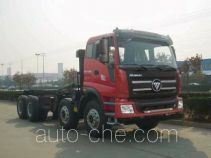 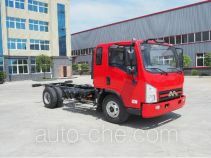 JMC dump truck chassis SXQ3310GJ5N3-5 (batch #253) is made in China by JMC Heavy Duty Truck Co., Ltd. 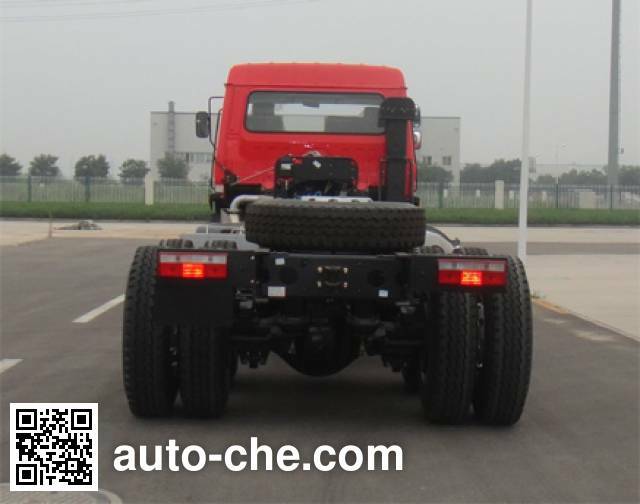 The company is located in Taiyuan, in Shanxi Province, China. 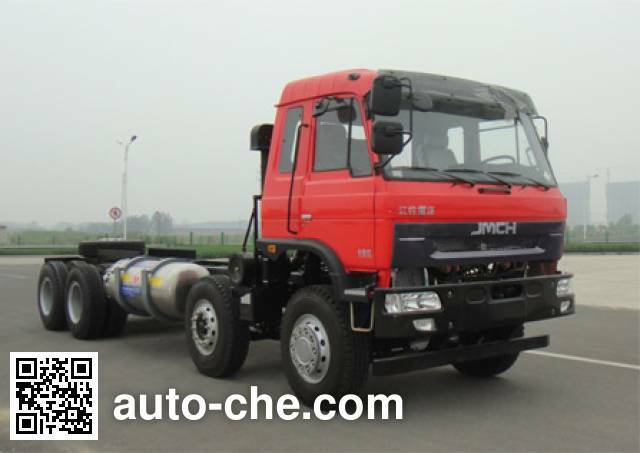 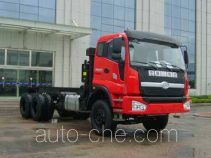 Manufacturer JMC Heavy Duty Truck Co., Ltd.
1 SC9DT280Q5 8820 cc 8.8 L 539 cu in 206 kW 281 hp Shanghai Diesel Engine Co., Ltd.
Net engine power of 204kW. 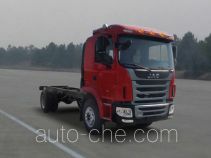 Optional ABS, Model: APG3550500H1, manufacturers: Zhejiang Asia-Pacific Mechanical and Electrical Co., Ltd. Tachograph has been installed with a satellite positioning function.